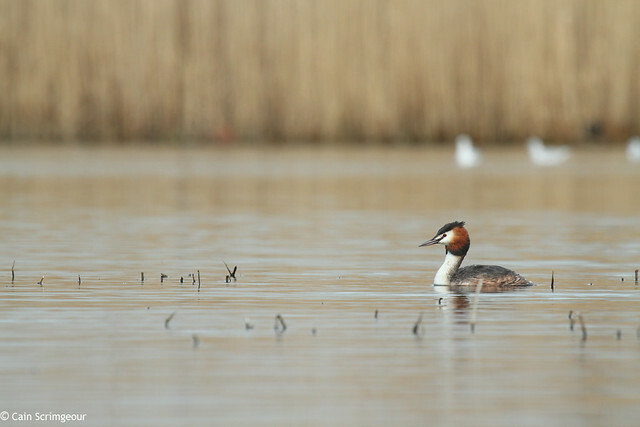 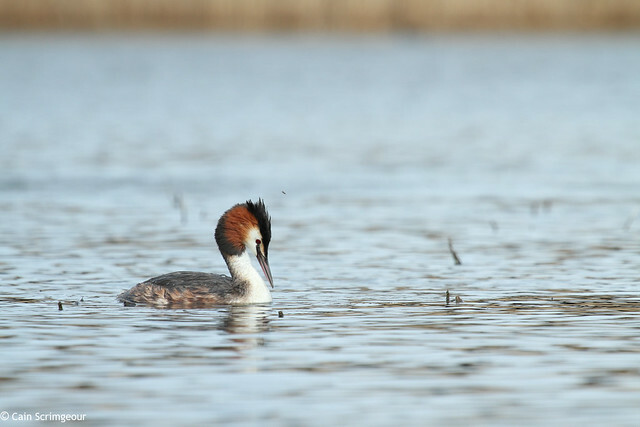 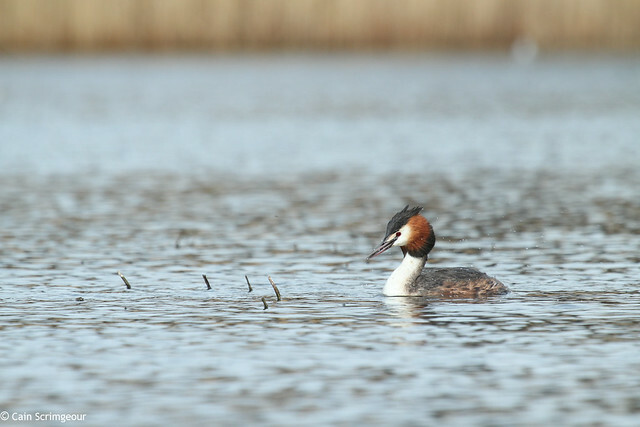 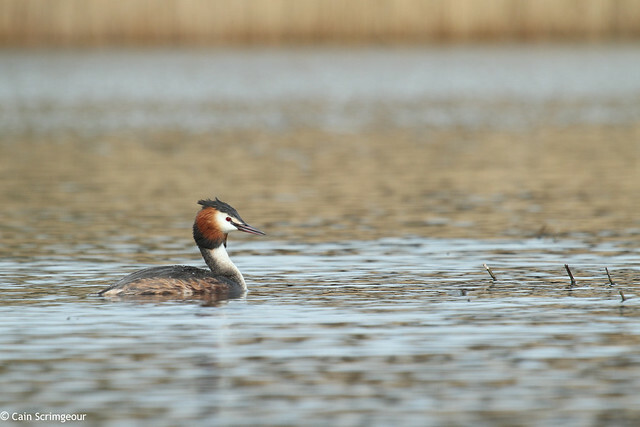 Just a few images from this weekend, photographing the Great Crested Grebes on Killingworth Lake. 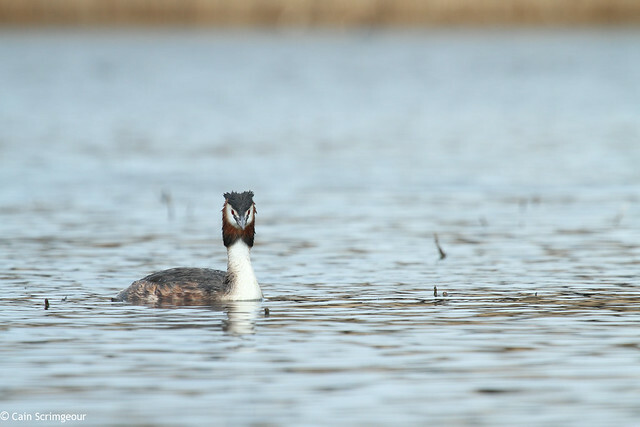 I presume these were the GCG's on the smaller lake Cain ? 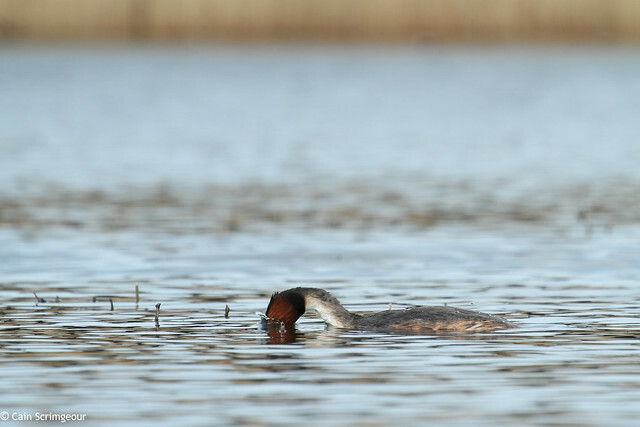 Did you note much activity of GCG's on larger one if this was the case? 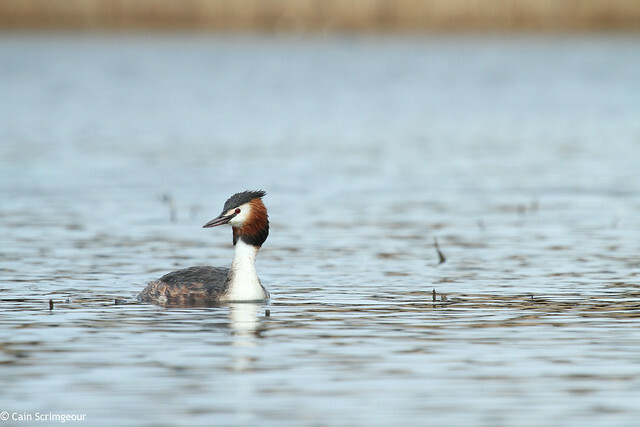 These were on the smaller lake John, I did walk round the larger lake, I didn't notice any on the larger lake, but didn't give it a proper look to be honest.